Do ti la so done with this. 1. Being compelled to analyze any music you hear in the real world. The chord progressions are maddeningly simple. 2. Feeling overwhelming guilt when you spend any waking minute not practicing. 3. Releasing your frustration on the practice room walls. Defacing these walls isn't going to help you learn that excerpt any faster. 4. Hearing all the rules you learned in music theory being broken by the composers you're studying. 5. Knowing that a child prodigy filled more seats in one night than you will in your lifetime. Yeah, you'll never be that adorable. 6. 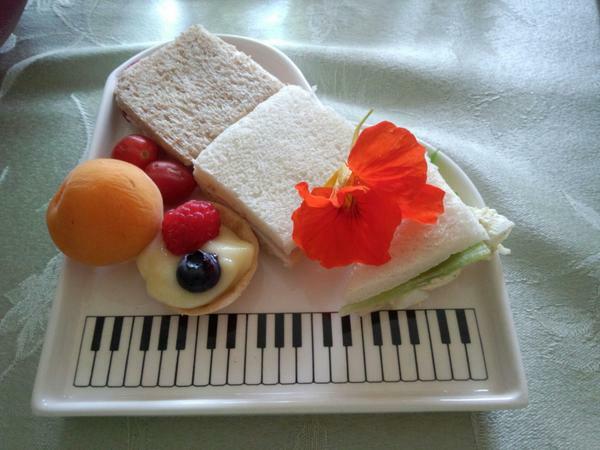 Going to a recital solely for the reception food. 7. Turning your own pages. Pro tip: use an eager freshman instead. 8. 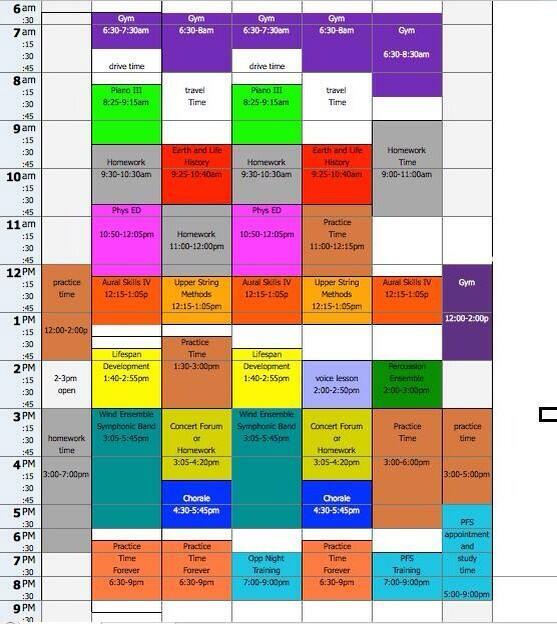 Taking 18 classes for about zero credits. 9. Failing to restrain your impulse to conduct everything. Isn't it delicious when you get the meter change? 10. You don't always receive the in-depth feedback you're paying for. 11. Trying to make a captivating recital poster with your minimal art skills. I mean, it gets the point across. 12. Taking classes outside your major. 13. Missing out on gorgeous weather because you're trapped inside a practice room. What is this "sun" you speak of? It's the universe's way of telling you that you need to practice more. 15. Knowing that everyone in the hallway is judging your practice session. Maybe you'd sound better if you could hear yourself over the trumpet next door. 16. Never fully satisfying your studio teacher, no matter how hard you try. 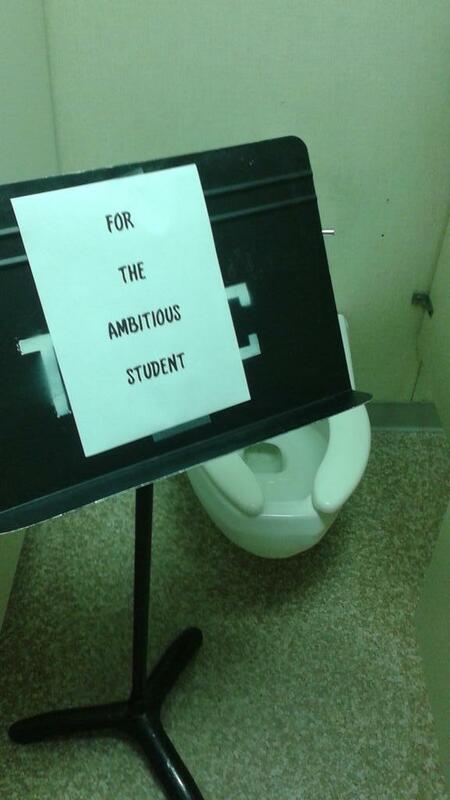 Perhaps you should start learning the music earlier than the night before. 17. Living in constant fear that your instrument will fail you during your solo. You'll never get over this betrayal. 18. 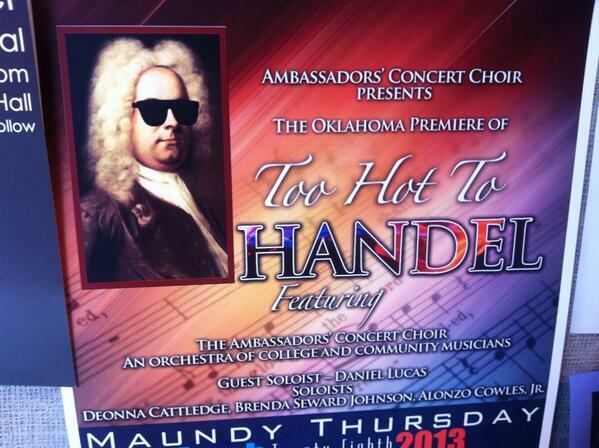 Having to make your recital seem cooler than it is to get people to come. 19. Getting depressed because your recital is over and now you have to take your dress off. You almost want to have another recital just so you can wear it again. Almost. 20. Never quite mastering circular breathing. Especially if you were a voice major. 21. Wondering if the conductor is eyeing you because he's trying to flirt or he knows you messed up. He knows you messed up. He ALWAYS knows. 22. Dealing with crippling self-doubt on a daily basis. What's that? 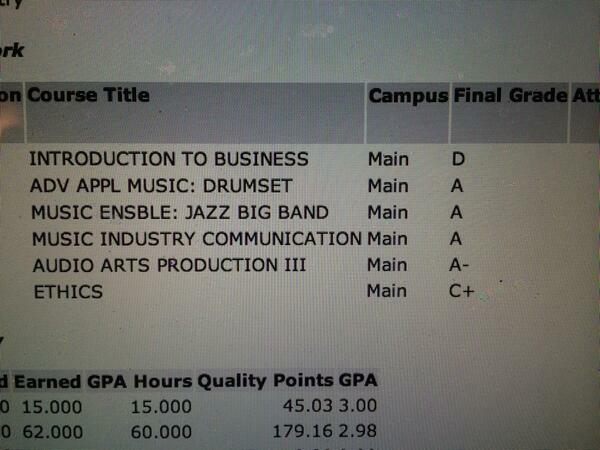 Only .0005% of my class will make it as full-time professional musicians? Oh, okay. But still, it's your passion, and you wouldn't trade it for anything else.